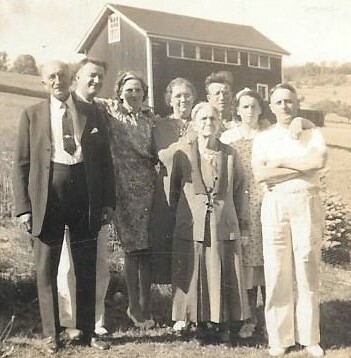 Have you worked on your ancestry or genealogy? Why do you want to, or not want to find out where you came from? Are you worried that you might find a rascal in you ancestors? Do you think you might have come from some famous person? These are some very interesting questions. As a Christian, there are a few verses in the Bible that gave me pause as to whether it is wise to trace my ancestors. In the Old Testament, the tribes of Israel kept many records and genealogies. It was important to know which family they were from. It was important which family the Lord Jesus came through. He was from David’s line. That is part of the fulfillment of Scripture about the birth of the Messiah. Today, it is not as important, yet with DNA, they may be able again to connect the family lines. Should there by contentions and strivings for it? No. 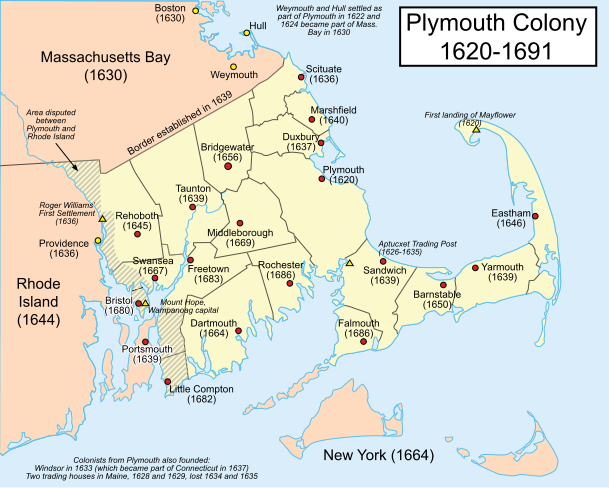 Do I have ancestors who were on the Mayflower? Sometimes it can seem endless when you are tracing back through all those records, censuses, hints, etc. At times it appears that there is a “brick wall” in front of you. Yet, there are many verses that encourage us to remember our past. The blessings of the Lord are to be passed down through the generations. I personally am interested in finding my ancestors and their relation with the Savior. Am I going to see them in heaven? What did they do? Where did they live? It really is studying history, but the people involved were my family. There are many more verses that talk about the generations that have gone before us, and challenges for us for future generations. We are to be ambassadors for Christ, and if we can find where God has worked in the lives of our ancestors, then we can show that truth to our descendants and acquaintances how that Our Savior has been working in the lives of our fore-bearers. This is only the third article on this new blog. Your comments about what has been written so far are welcomed. I have been setting up pages for my families stories, but they are mostly empty for now. They will be filled, in time.